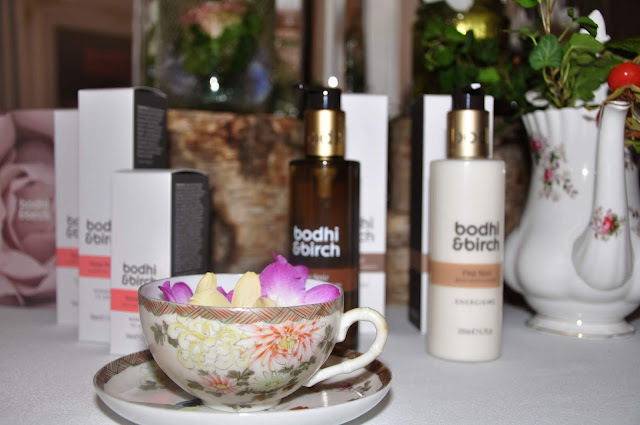 On Thursday the 21st of August I was kindly invited to the Bodhi & Birch press event, launching their new skincare collection called Rosa Rosa. The day was hosted at the St. Martins Hotel just around the corner from Leicester Square, giving you the chance to pop in and make an appearance from 1pm to 8pm. 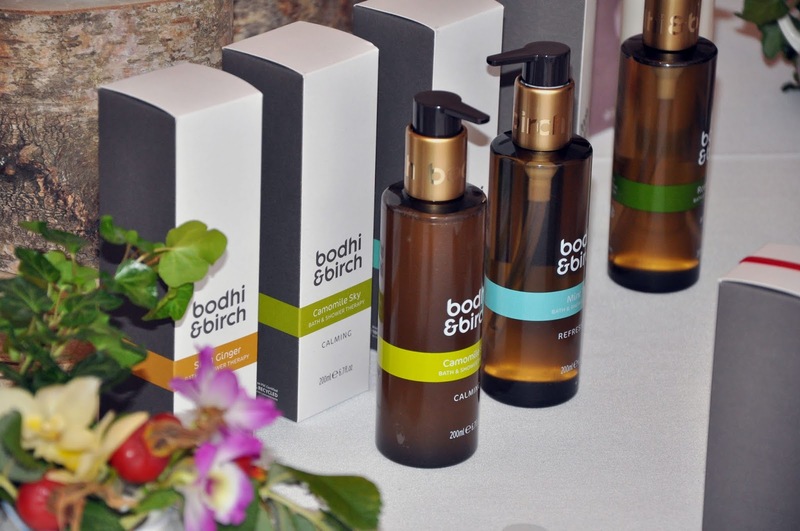 As soon as I arrived to the hotel, I was greeted by the magnificent scents from the Bodhi & Birch range. I was able to have a friendly conversation with Elijah Choo the founder of Bodhi & Birch, discussing how the new range would be perfect for those with dry to normal skin and those with sensitive to combination skin. 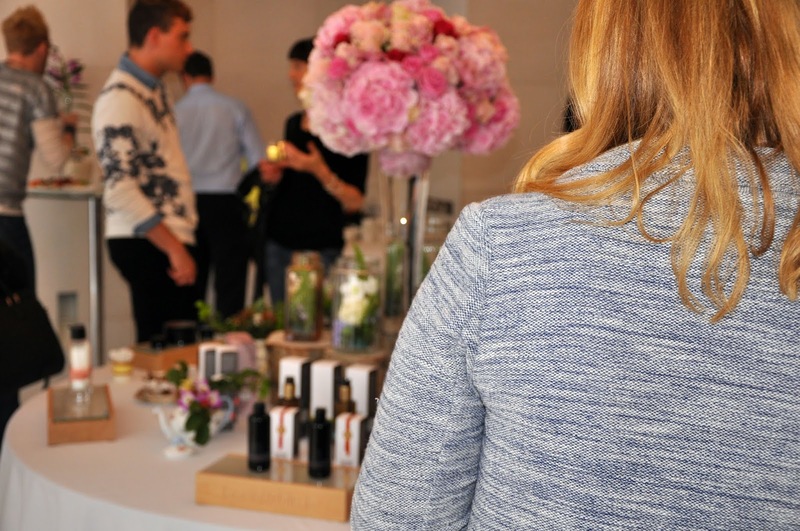 So what is the new Rosa Rosa collection? Rosa Rosa is a beautiful new skincare range that features a three step system that includes a clarifying cleanser, hydrating toner and a nourishing daily moisturiser. The products are all blended with the finest natural ingredients that are ethically sourced from sustainable origins, each containing essential oils and botanicals to rejuvenate the skin, combat dullness, smooth, tone, and brighten your skins complexion. Rosa Rosa is translated as ‘Blush Rose’ it features a blend of Damask Rose Otto, Tunisian Neroli and Roman Camomile which helps to capture the summery florals of Blush Rose and Orange Blossom. It is helpful to know just what is inside the products you use, and as you can see Rosa Rosa is a blend of natural goodness. The Rosa Rosa cream cleanser gently foams to help dissolve and melt away any dirt, impurities or makeup on your skin. The cleanser helps to replenish your skin’s moisture, leaving it soft smooth and supple. Rosehip oil is one of the key ingredients used in the clarifying cleanser to help boost and restore skins luminosity leaving it bright and clear and oh so silky smooth. The Rosa Rosa hydrating toner is a blend of pure floral waters which include the delicate fragrance of Rose, sweet Orange Flower and calming Camomile. Infused with essential flower oils and floral waters, the Rosa Rosa toner has anti-inflammatory properties, which allows the skin to be soothed, refreshed and hydrated leaving it smooth and calm ready for moisturising. The Rosa Rosa toner is formulated without any alcohol just natural ingredients. The Rosa Rosa daily moisturiser is a luxurious day cream that includes Shea Butter, Rosehip, Meadowfoam Seed and Coconut oils to help deeply nourish and stimulate skin cell rejuvenation. Extracts of Neroli help to improve skins natural elasticity and to refine pores, whilst the Rose Otto revitalises skin texture leaving you with an instant radiant glow and softer more youthful skin. I was able to indulge in a complementary hand massage using the new trio of Rosa Rosa products from a hand therapist and was amazed at how well the cleanser foams up with just a little touch of water in a cotton pad. The hydrating toner has to be a spritz of magic as it gently sank into my skin. The Rosa Rosa daily moistureiser left me smelling like spring time had started all over again. 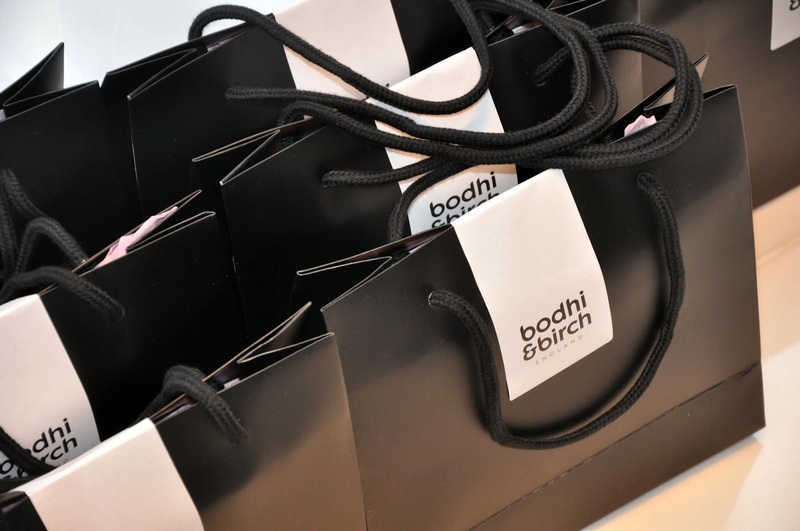 The trio of products are created by a true skincare magician! 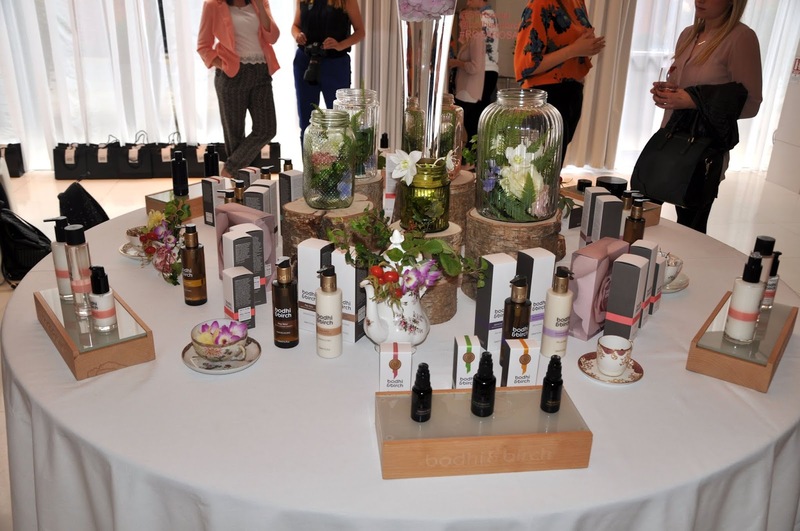 The Rosa Rosa collection also comes in a Skincare set for £80 saving £15. Bodhi & Birch products have a period after opening of six months, as well as containing only the best of the best ingredients free from any synthetic or chemical ingredients.